On April 19th, Cash's book, Promise Me Once, will be released. Are you ready for him? I can't wait to share his story. It was fun to write and dive back into the Promise Me world. Below are the links to order Promise Me Once. Thank you in advance for purchasing Cash's book. And remember to leave a review once you are finished! Thank you! Barnes and Noble will release on April 19th. Check back for that link. 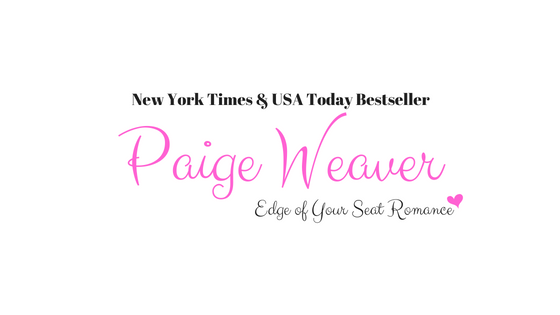 5 advanced copies of Promise Me Once! Who wants one? 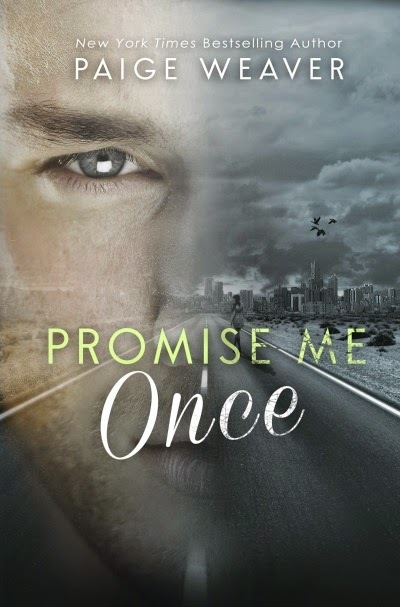 Promise Me Once cover and synopsis is here!